Are you looking for some unique Christmas gifts for your kids? I hope so, because if you remember when you were growing up, we had some fun toys to play with like the Etch-A-Sketch. Now, with modern technology booming, they have created an Etch-A-Sketch that you plug into your TV and your kids can draw now right on the TV. 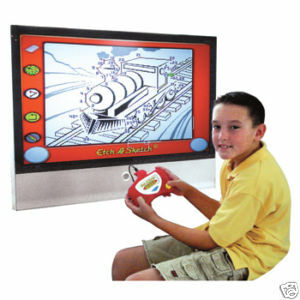 Do you have a 60″ TV, then your Etch-A-Sketch will be that big too! 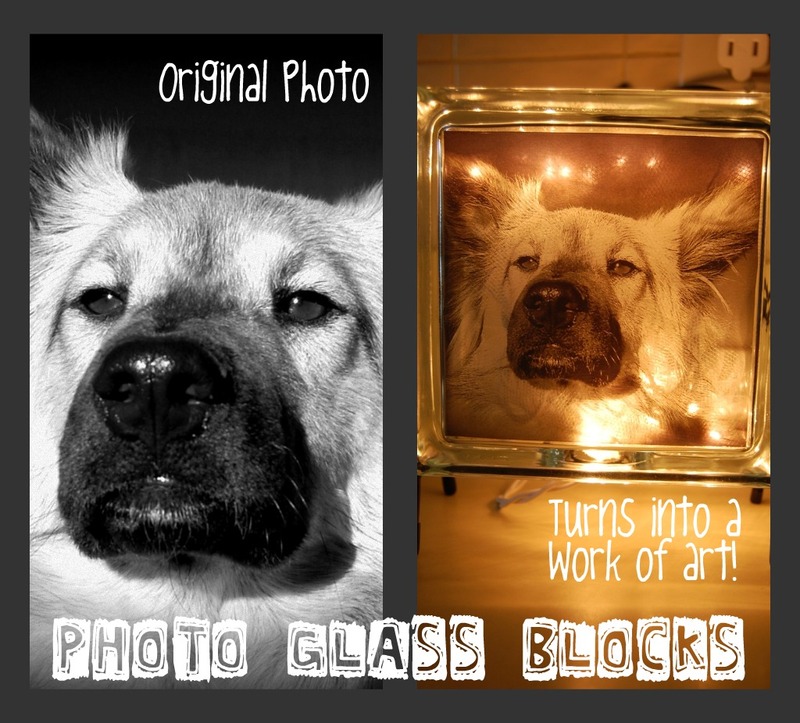 Check out the Etch-A-Sketch on our site today as this will truly make a great stocking stuffer! 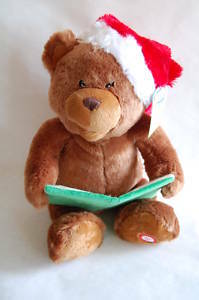 Another great gift idea is the Talking Tale Teddy Bear that recites the Night Before Christmas while his mouth moves! He would even look great just sitting under your tree! Check out the Talking Tale Teddy! 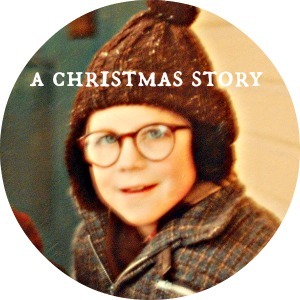 Do your kids keep asking you “How many more days until Christmas“? 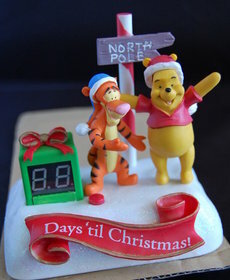 Well, they won’t have to ask any longer with our Countdown to Christmas Tigger & Pooh talking countdown clock. They can watch the clock count down the days until Santa comes! 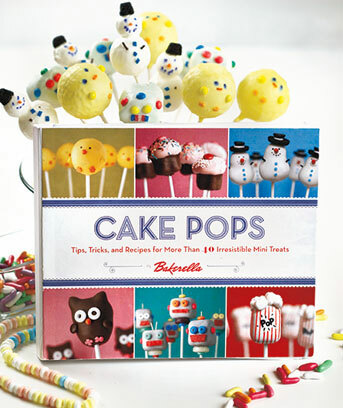 Now, with the kids taken care of, why not pick up something for yourself & bring cheer to your holidays with a Cake Pop Cookbook. Make adorable & creative cake pops on a stick that are dipped in chocolate! 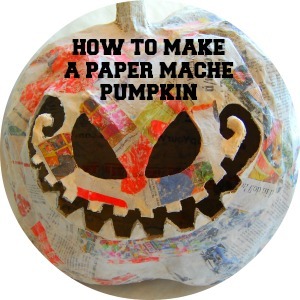 You will be a hit at your holiday party and will amaze your friends and family that YOU made these! Mommy is at it again! 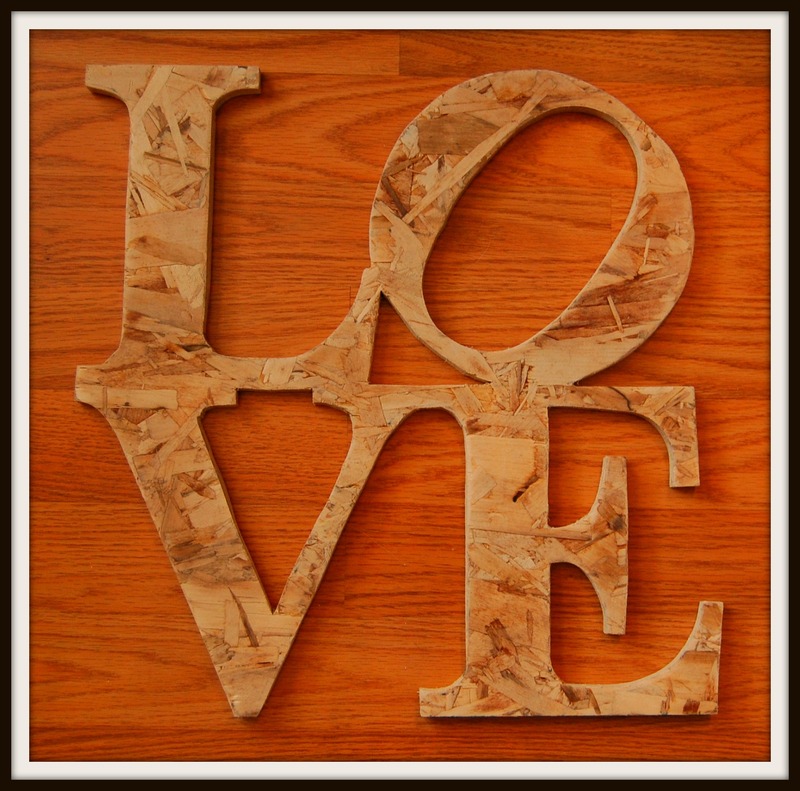 She just designed this Wood LOVE Wall Decor that would make a great gift idea for the someone you love. Perfect for Valentine’s Day, a couples Wedding, or a special Anniversary gift. 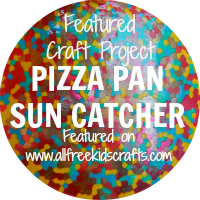 Click here for more information & how to order one for yourself! Do you ever find yourself looking for a unique gift idea for the one you LOVE? We’ve got you covered! You can use this unique LOVE wall decor as a great gift for Valentine’s Day and let the one you love know it all year, or give this to a couple who’s celebrating their anniversary, or getting married. 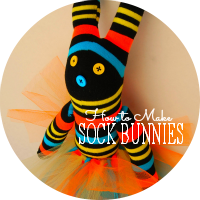 No matter how you gift this idea, the recipients will love it! This is a “Made to Order” item, so when you place your order for this item, we will go to work cutting out your item, sanding it to perfection, and will provide you with a wall hanger to attach to the back of it. Once item is completed, we will ship your item. We will do our best to keep the dimensions listed, but through the cutting and sanding process, your item might have a slight difference. This is an “unfinished” and “unpainted” item so you can paint it to your own color choices. This way, it makes your item more personal for the recipient.